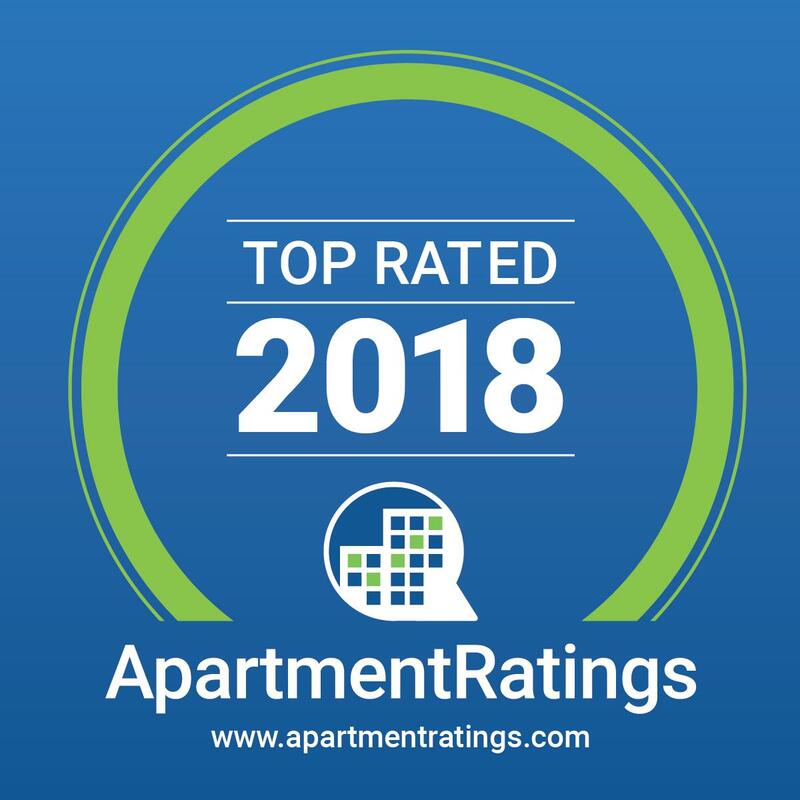 2018 SatisFacts Resident Satisfaction Award Recipient and Recognized as a 'Top Rated Apartment Community' seven years in a row, Sky Harbor Apartments is pleased to bring to Salt Lake City quality apartment living. Residents enjoy a serene atmosphere and numerous community amenities, such as our swimming pool, year-round spa, state-of-the-art fitness center, and indoor racquetball court. An exacting attention to architectural detail, well-designed floor plans to maximize your space and responsible professional management are hallmarks of this distinguished apartment community. Call us today!